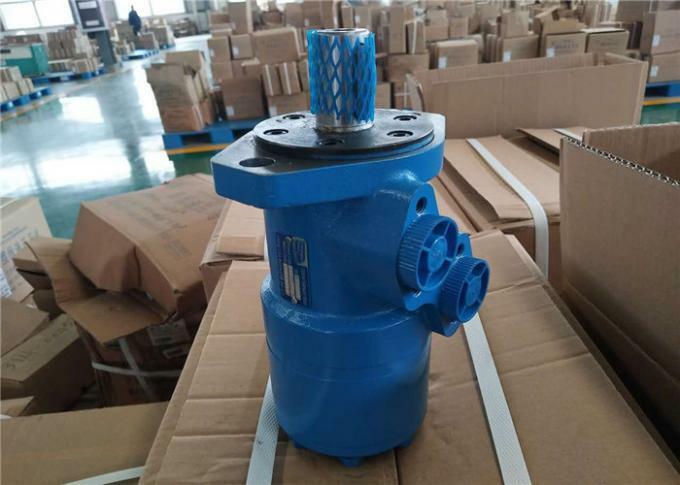 BM2 series motor is a medium, spool valve type motor.can bear higher pressure than BM1. It adapts the gerolor design. Has higher efficiency than BM1 motor. 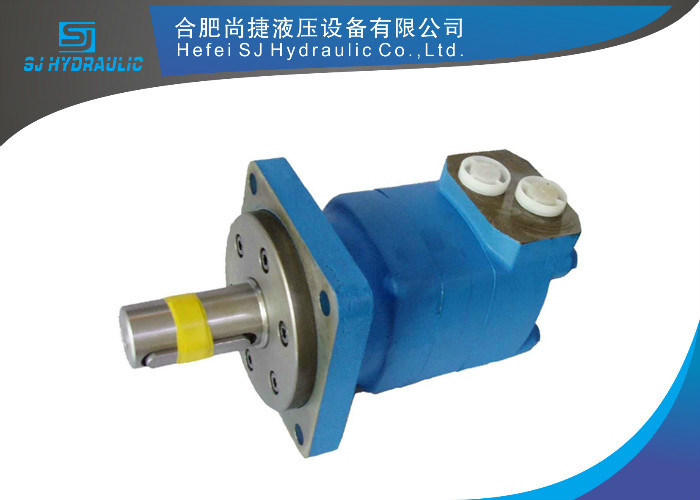 Credible design for shaft seal , which can bear high pressure, and be used in parallel or in series. 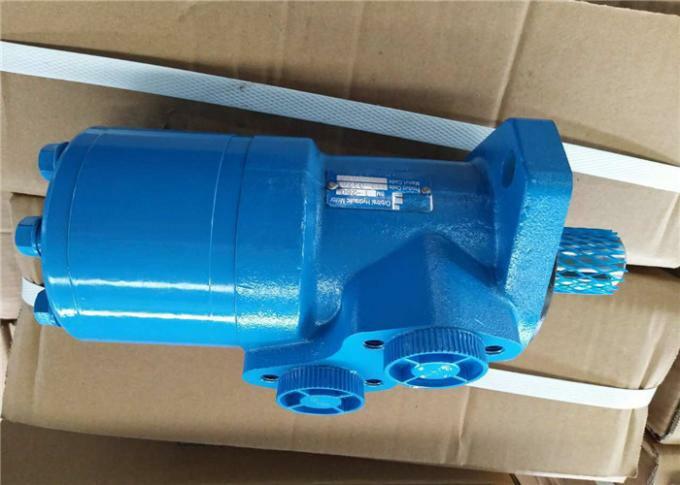 Direction of shaft speed can be controlled easily and smoothly. Best efficiency and economy in medium load applications. 1. Continuous data: The Max. 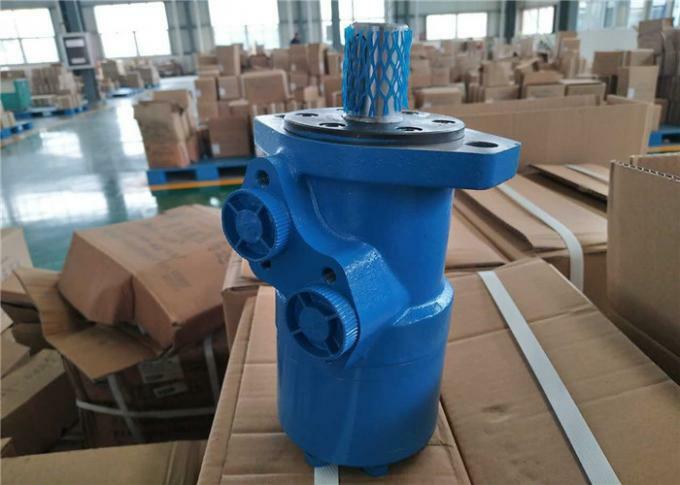 Value of operating motor continuously. 2. Intermittent Data: The Max. Value of operating motor in 6 seconds per minute. 5. The optimum operating situation should be at the 1/3～2/3 of the continuous operating situation.